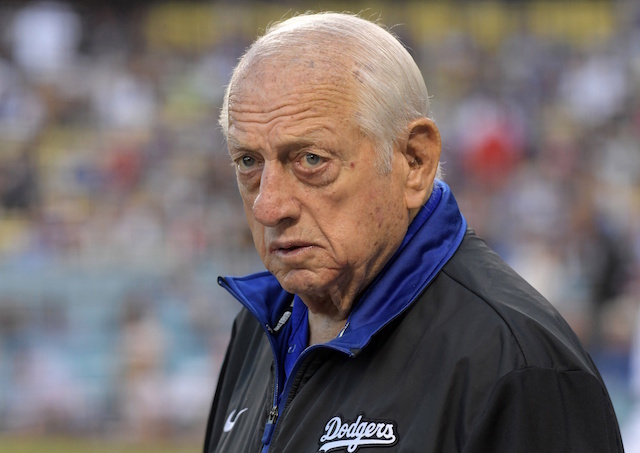 If the Los Angeles Dodgers wanted to preserve their financial power for a 2020 free agency spending spree, their plans took a big hit this week. Nolan Arenado, presumed to be the Dodgers’ top target next offseason, signed an eight-year extension to remain with the Colorado Rockies. As a member of the Rockies, Arenado has tormented the rest of the National League West on his way to superstardom. 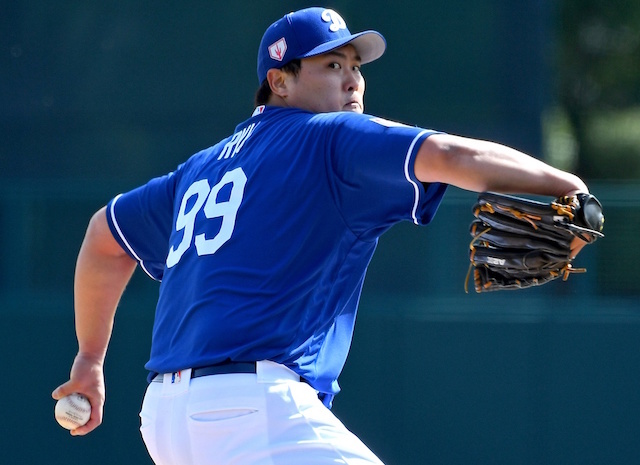 He currently owns a .283 batting average and .853 on-base plus slugging percentage against the Dodgers. His 23 home runs against L.A. are his most against any opponent except for the San Francisco Giants, who have given up 24 home runs to him. Arenado has also made the last four All-Star Games and won a Gold Glove for stellar defense in every single one of his big league seasons. Regardless of whether he would have actually considered signing with the Dodgers on the open market, Arendao’s decision to stay in Colorado means the Rockies will continue to be a threat to the seven-time NL West champions. Dodgers manager Dave Roberts admitted as much on Wednesday but also took a big-picture view of Arenado’s record-breaking $260 million extensions. 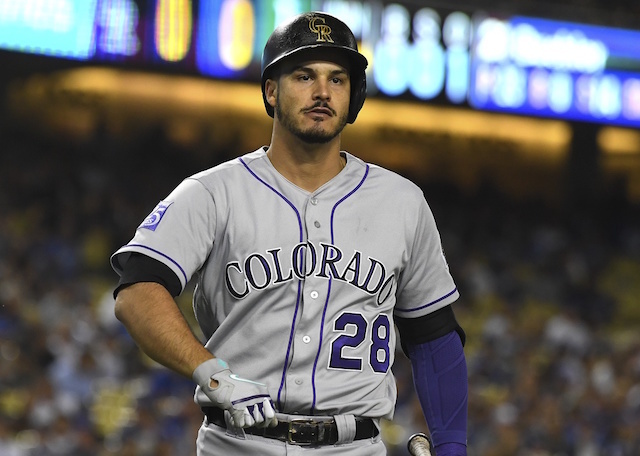 Arenado will be paid an average of $32.5 million per year under his new contract, the highest average annual value for any position player contract in Major League history. It easily exceeds the deal Bryce Harper agreed to with the Philadelphia Phillies, though Harper secured $330 million overall.